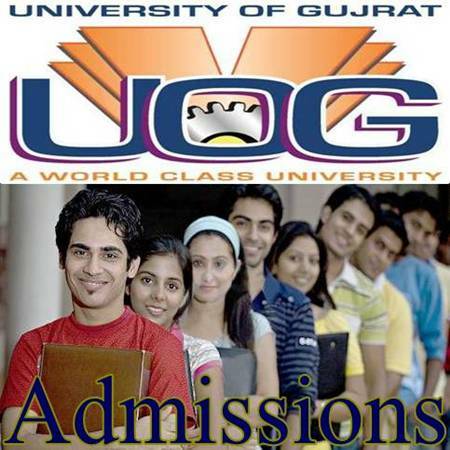 University of Gujrat has announced admission schedule for Fall-2012 Admissions. Here is date wise schedule for admissions. Admission is open in all campuses of UoG; Hafiz Hayat Campus, UoG City Boys Campus, UoG City Girls Campus). UoG offered different under-graduate and graduate degree programs.